Brian Carson is an enthusiastic plant hunter and obsessed gardener who enjoys astonishing fellow gardeners with his floral treasures. In the Ottawa region he lectures frequently, leads field trips and conducts workshops. Not all treasures are silver and gold. In recent years, more and more floral gems are being found here in the Ottawa Valley: elusive double Trilliums, incredible colored Trillium variants, revered double hepaticas, gargantuan bloodroots and many more marvelous beauties. The presentation, a virtual tour of the valley, will cover the discovery of these treasures. 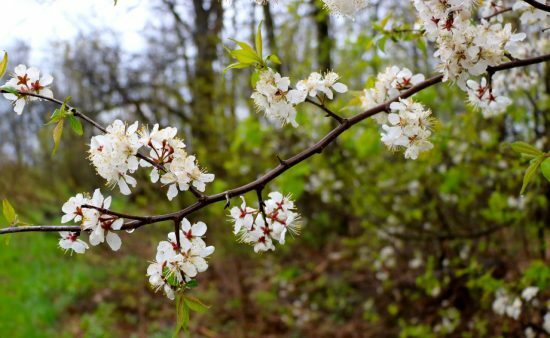 Journey with Brian for a while as he unveils some of the floral gems found hiding in plain sight - perhaps, in a forest near you. Brian Carson’s has had a varied career that includes farming, market gardening, underwater salvaging, masonry contracting, geophysics and mine supervision. As an enthusiastic plant hunter and obsessed gardener he enjoys astonishing fellow gardeners with his floral treasures. In the Ottawa region Brian lectures frequently, leads field trips and conducts workshops. Last year he received the prestigious Award of Merit from the Ontario Horticultural Association for his work with Trilliums. Brian is past president of the Manotick Horticultural Society and the Barrhaven Garden Club and vice president for the Ottawa Valley Rock Garden Society. He is a member of the Royal Horticultural Society, the North American Rock Garden Society, the Scottish Rock Garden Society, the Ottawa Cactus and Succulent Group and the Macnamara Field Naturalists’ Club. 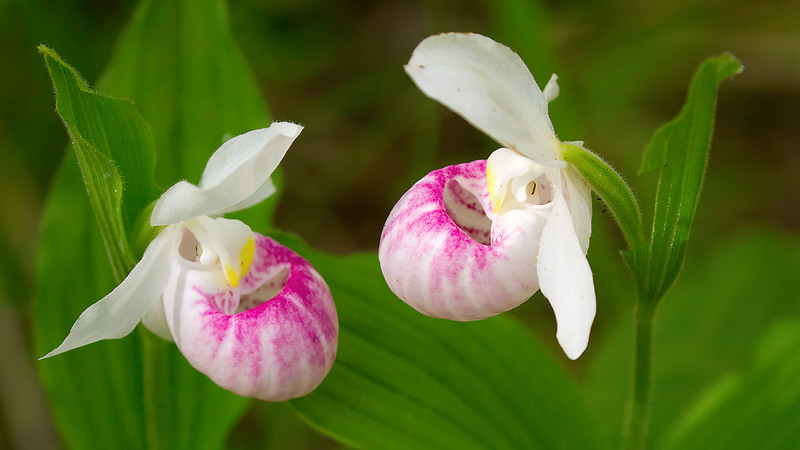 In recent years, he has had incredible luck as an amateur plant explorer discovering a colony of new terrestrial orchids for North America, many marvellous mutations of our native wildflowers, and right here in the Ottawa Valley, an ever increasing treasure trove of the elusive double Trilliums. Brian’s current passions of plant hunting and photography have brought international recognition to the Ottawa Valley for its double Trilliums. Cory Harris is an Associate Professor of Biology at the University of Ottawa where he studies the ethnobotany, pharmacology and chemical ecology of plants with an emphasis on native Canadian species used for food and medicine. Wild plants have provided food and medicine to the peoples of North America, from pre-colonial times to the present day. In this talk, Dr. Harris will introduce concepts in ethnobotany - the study of how people interact with plants - to offer a new perspective on some of the well and lesser known plants of Ontario. Drawing on research in the field and the lab, I will discuss what's good for your health, what's good for your belly, and what's best left alone. Cory Harris is an Associate Professor of Biology at the University of Ottawa. His research integrates laboratory, field and community-based approaches to study the ethnobotany, pharmacology and chemical ecology of plants with an emphasis on native Canadian species used for food and medicine. Working with Indigenous communities, patients and practitioners, as well as private sector partners, his team applies a “benchtop to community practice” approach to support the safe and effective use of natural products and alternative medicines.